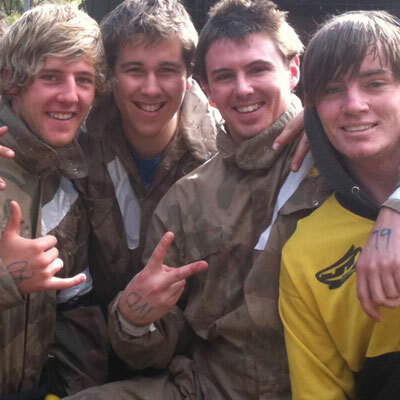 Work hard, play harder! Your company relies on the dedication and commitment of its staff. That’s why it’s so important to give them the chance to let their hair down and blow off a little steam once in a while. 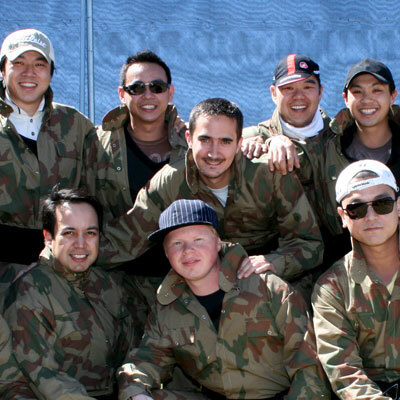 If you’ve been searching for team building activities, what better way for your dedicated workforce to bond than on a state of the art movie inspired battlefield? 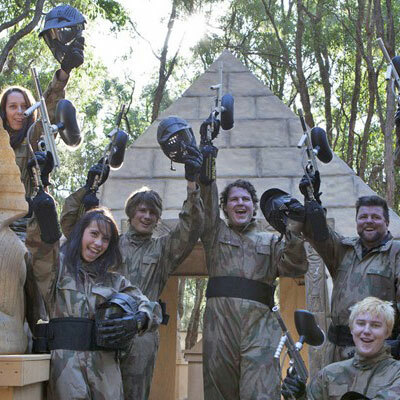 Like that time Andy from accounts was rescued by Steph from sales after coming under attack from flesh eating zombies, or when the CEO of the company was unceremoniously taken down in a hail of paintball bullets by the new agency temp! 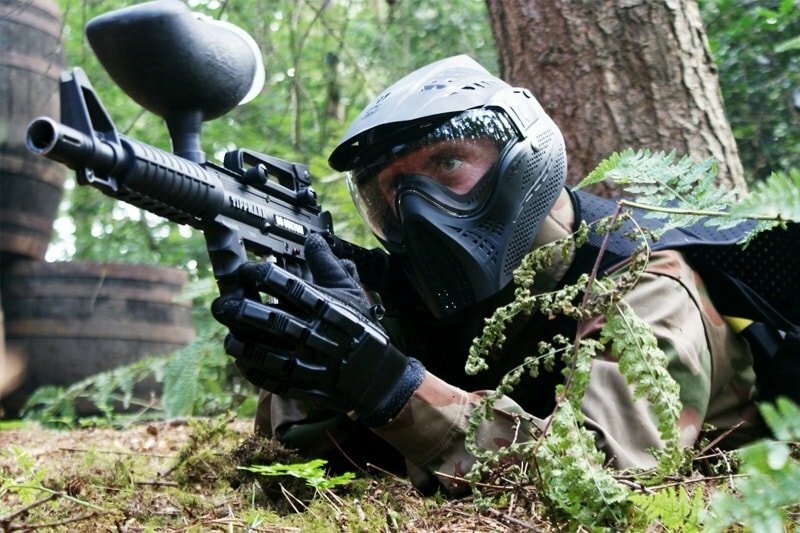 With movie set quality game zones, state of the art paintball equipment and a first class safety record, Paintball UK can’t be beaten when it comes to offering great value paintball activity days. If that’s not enough, we’re also the celebrities’ choice, with major names such as Wayne Rooney and Cara Delevingne choosing to play with us in the past. 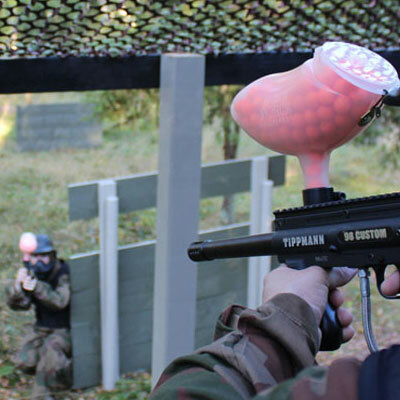 Whether you’re planning a stag do or hen party, celebrating a kid's birthday or organising a team building event, Paintball UK is happy to tailor your group’s day to suit their needs. Just let us know the occasion and we’ll do all we can to help.